I absolutely love this post Merry. I’m at my most happy when outdoors and surrounded by green – trees, grass, plants I’m not fussy! “I don’t have enough green in my life” that right there is the start of a novel! I dislike green. It’s never quite enough of a colour for me. And yet, here I am in a house that has a Racing Green Aga (came with the house) and Apple Green kitchen (chosen to co-ordinate with aforementioned beast) and now a French Grey (we all know it’s green masquerading as fancy-pants colour on Farrow and Ball chart) sitting room. Oh and I live in a wood. 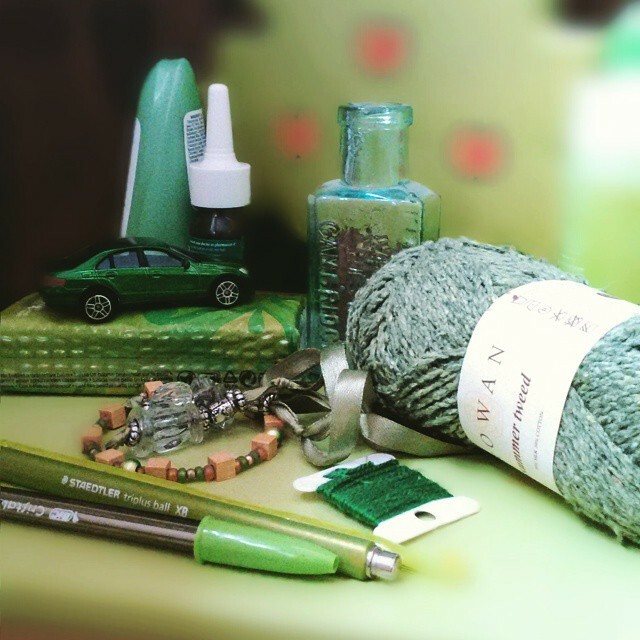 I don;t like green, but there’s an awful lot of it in my life.